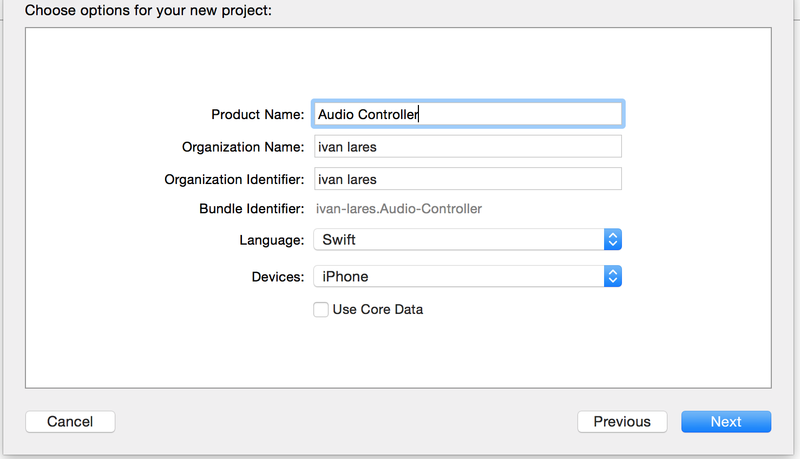 Use a slider to control audio speed in Swift. Here is what we are going to create. iOS >> Application >> Single View Application. Lets change the Size class to make it simpler. Go to Main.storyboard to do this . We are going to be using AVFoundation to work with audio. 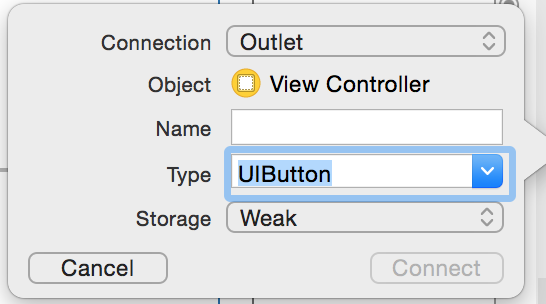 Locate Main.storyboard click on it and find the black ViewController named "ViewController". Drag a label and replace the default text Label with Speed: 1.00. 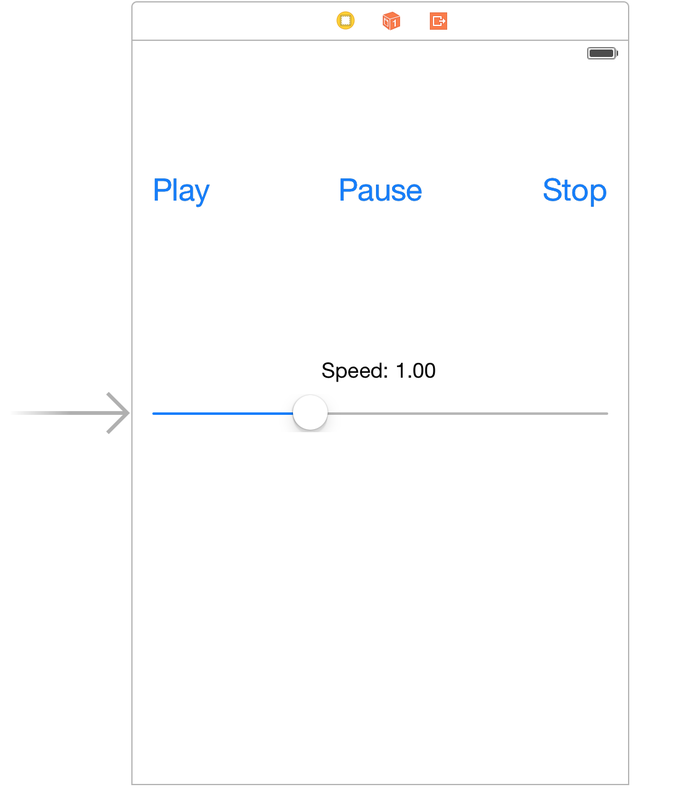 Drag a slider onto the ViewController. Finally organize it how you see fit and add Constraints. We are going to need Outlets for all these items. Make sure you are still on Main.storyboard. Click on the yellow square on top of the ViewController, this will ensure you selected ViewController. 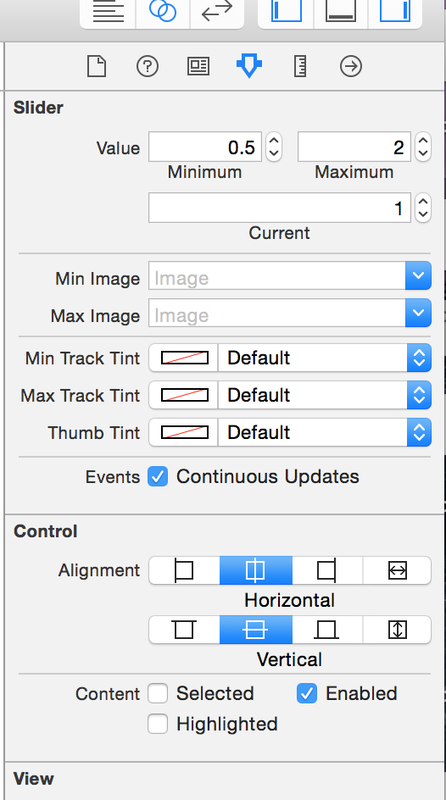 Switch to assistant Editor and Control click drag to start creating outlets for all the UI elements that are in the View Controller. Make sure that you enter the correct Type. The slider should be UISlider and the buttons should be UIButton. We are going to need these outlets to change and access some of the attributes these UI elements have. For example we might need to disable the pause button if there is no audio playing. It wouldn't make sense to have some buttons enabled at certain times. This will save the user the hassle of figuring out what buttons her or she could press. Lets Create Actions for the buttons and for the slider. You create the actions the same way that you would create an outlet except that instead of Outlet choose Action. 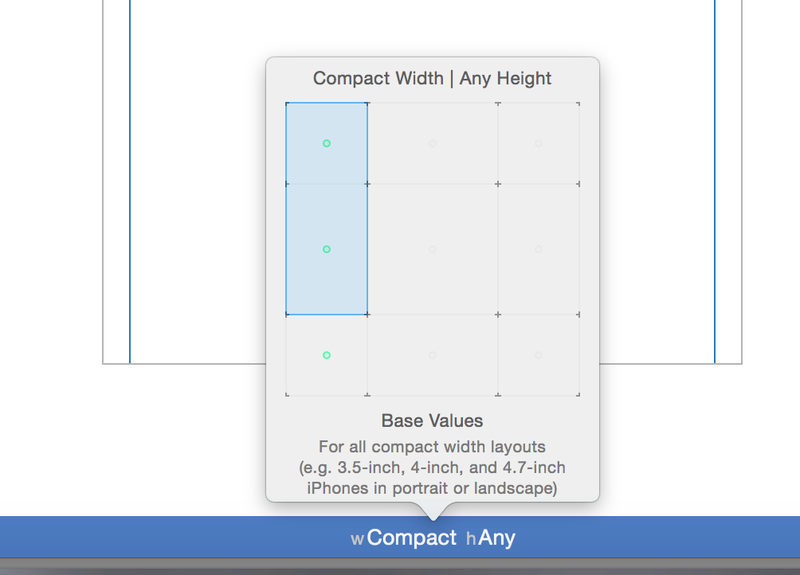 When the slider is moved @IBAction func sliderMoved(sender: UISlider) will be triggered. The buttons work in a similar way except that the action is triggered when a user presses the button. Lets load up some audio. 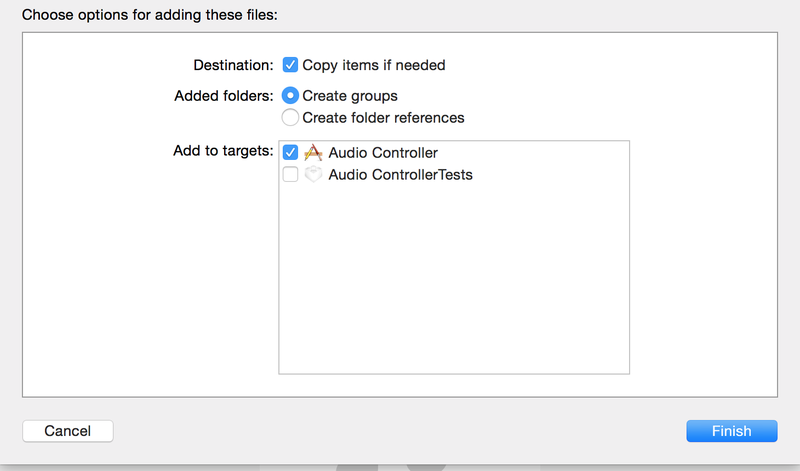 Drag an audio clip into the Supporting Files Folder on the left Navigator. The file that I inserted into my project was named: movie_quote.mp3 . Insert var audioPlayer:AVAudioPlayer! above or bellow your outlets. Its a good idea to group all the variable together in your code. The next part is going to be the most complicated part of the code. Don't worry I'll do my best to explain it all. Insert this into your ViewDidLoad Function. We have an if statement its used for safety. Think of everything to the right of if as a big Bool value. if the variable filePath returns nil or nothing the if statement doesn't get executed. func pathForResource(name: String?, ofType ext: String?) -> String? One can see that its return type is ->String? This means that it could return a String or it could return nil. So what is NSBundle.mainBundle() for ? NSBundle is a class used to help us locate project resources. This class function returns the directory where the application executable is located. Then we use pathForResource() to located our audio file and acquire the file path as a string. It takes in two arguments the file name and the extension. Feel free to read the description for yourself. So once we are in the if statement we execute a couple of lines of code. //here we assign audioPlayer an audio file. This is the code that is executed if the if's statement is false or nil. In other words if the file couldn't be found we print an error message. We have successfully loaded an audio file. Next Lets Play it! As I promised Step 5 was the hardest. lets play something already ! Locate the Action that is triggered when you press the Play button. Insert the code to that should playAudio. Go on give it a Play. Build your project and test it out. Lets set up the slider. Click on the slider and change the attributes like so. Well the rate property that audioPlayer has is in charge of adjusting the speed the audio is being played at. Its default values is 1.0 . Its fastest playback speed is 2.0. Its slowest speed is 0.5 . Lets allow changes to the playback speed with the Slider. In the Action connected to the slider insert this. //This changes the text in the label. //This changes the rate or speed the audio should be played at. This returns a formatted string. The float value that slider.value returns is formatted by %.2f which only allows two decimal places. The pice of code above is what will change the rate or speed of the audio. The Stop and Pause buttons. From here on everything is pretty much self explanatory. audioPlayer.stop() basically pauses the audio that audioPlayer is playing. You should add the appropriate code to your Actions that are connected to your Pause and Play buttons. Ill show you the final code in the last section. Before that I want you to think about when certain buttons should be disabled and create an algorithm for that. You can use the following code to enable or disable a button. We should disable the stop and play button when the audio is done playing. We do this with delegation. We need to know when audioPlayer finishes playing its audio. You do this by becoming its delegate. 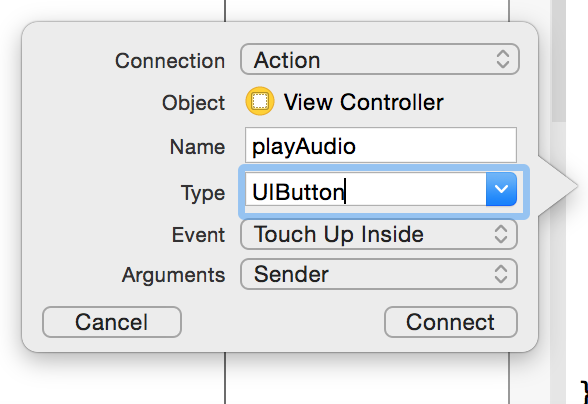 If xCode gave you an error message its because ViewController has to say its is a delegate of AVAudioPlayer. Next read the documentation to find out what delegate methods are available for use to implement. I learned how to create this at Udacity.com.